Cabballero. Patriot. Vigilante. 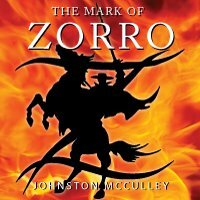 Follow the swashbuckling adventures of Zorro, as he metes out his own brand of justice against the tyrannical opressors of young California. 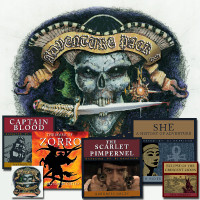 Originally released through The Classic Tales Podcast, this charismatic reading is sure to please young and old alike! 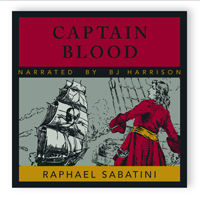 This audiobook is presented unabridged and in a cd quality mp3 format of 192 kbs. Zorro never sounded so good! Upon completion of your order, you will receive a link to a zipped file containing all of the audio files, with one file per chapter for easy bookmarking. From Anonymous of Gentry, Arkansas on 9/11/2015 . This story is a little predictable but it's a really fun story. I enjoyed it very much. From FRANK of LAREDO, Texas on 2/13/2013 .